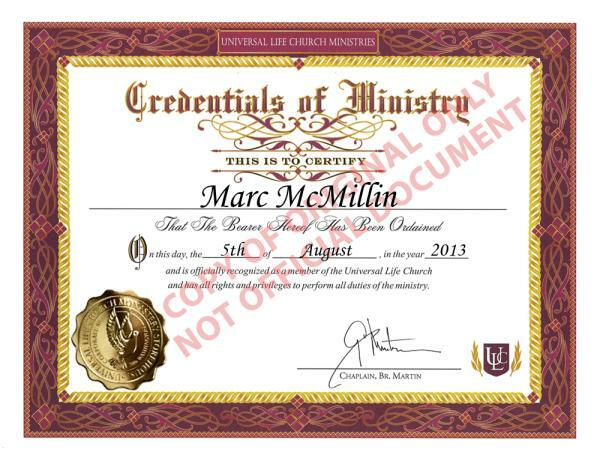 Marrying Marc is a dynamic, professional, ordained minister. He performs Non-Denominational and LGBTQ+ Ceremonies all over Southern California. I’m Marrying Marc and I’m often asked why I decided to officiate weddings. The joy I receive from seeing a couple happily united is enormous and plus, I love it! I am passionate about giving you a memory you’ll never forget. I’m thrilled that you are considering me for your remarkable day! I am well reviewed on several of the top wedding sites such as Wedesque.com, WeddingWire.com, Wedding.com, gigmasters.com, and TheKnot.com. I Will plan with you months in advance or be there for you at the last minute. I have a degree in Vocal Performance and I have been performing in Musical Theater for over 40 years.